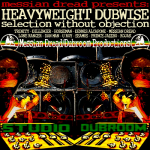 I f you like old-fashion dubbing style and compositions with heavy, raw, drum&bass line with a lot of wicked echoes then grab this free album by Messian Dread. Crazy detuned, de-rythmic echoes and effects similar to Mad Professor’s old style, heavyweight sound with flying vocals of Dillinger, U Roy, Trinity, Kojak, Lone Ranger or Dan Man – this is dub in a rootical way! 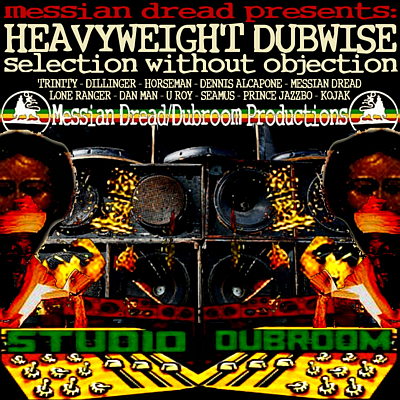 Also check Messian Dread’s page – dubroom.org.